Goldstar Dry Offset Pvt. Ltd.
Auto Mechanical loading of sealant tubes. Inbuild Flame Treatment with Auto Ignition. 4 Blanket printing with precise registration. 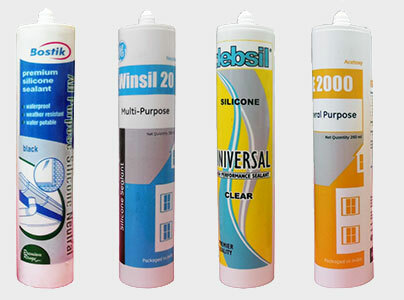 Auto Ejection of Sealant tubes. Zero Max drive from USA. Contact a Goldstar representative today. Get started with our products. © 2015 GoldStar Dry Offset Pvt. Ltd.